Whether I'm delving into why consuming silver can turn your skin blue or sharing about glowing creatures, I love learning and writing about science and the natural world. Here's a smattering of the pieces I've written. Beech leaf disease, named for the tell-tale symptoms that appear on foliage, is killing American beech trees. It was first spotted in northeast Ohio in 2012 and has since moved into 10 Ohio counties, eight Pennsylvania counties, one county in New York, and five counties in Ontario, Canada. Its rapid spread has led scientists to raise the alarm as they try to figure out the cause. Tweaking DNA and adding magnetic nanoparticles creates a new tool to test for contaminants. Bumblebees are not early risers. It’s nearly noon and none are out in the wildflower-filled meadow where Michelle Duennes, a researcher at the University of California, Riverside, looks for them and listens for buzzing. “It should be bee city out here,” she says, eyeing the deep-purple lupine and delicate fuchsia shooting stars. Duennes is collecting bumblebees from all over California to study their health. This morning’s site is near Sonora Pass, high in the Sierra Nevada. At 14 feet tall and nearly 1,600 pounds, Goody is an unusual arthritis patient. She’s also a reticulated giraffe and a celebrity of sorts at the Sacramento Zoo. In addition to the attention and treats she gets from zoo visitors at the feeding deck of the giraffe exhibit, behind the scenes she receives care from the zoo’s veterinarians and keepers to manager her condition. Shy of 3 inches with skin in muddy shades of red, green or brown, the foothill yellow-legged frog is unremarkable at first glance. Flipping it over, however, reveals the signature gold shading of its legs and lower abdomen that leads some to exclaim its beauty. The amphibians used to be common in the foothill streams of mountain ranges across California, including the Sierra Nevada and Coast ranges. Now they’re gone from over half of their historical habitat in California, and scientists and wildlife advocates are worried about their survival. Sometimes better flood protection comes from giving a river some space to roam. Hamilton City, 85 miles north of Sacramento, learned that lesson from a new levee project that both protects against flooding and restores wildlife habitat. 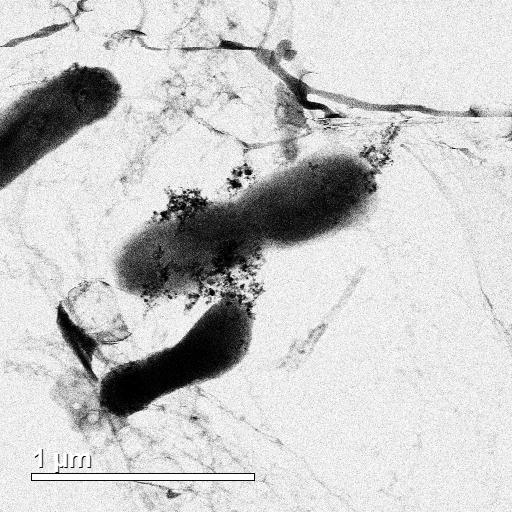 Nanoparticles surrounding E. coli bacteria imaged by TEM. Image copyright Gray Research Lab. All rights reserved. 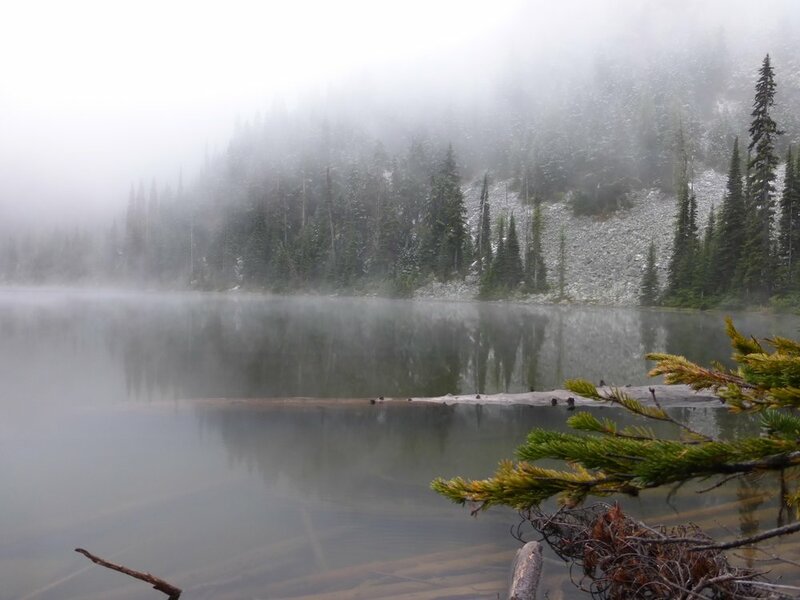 Located a few hours drive from Seattle, the North Cascades National Park showcases the majesty of mountains frosted with snow, the splendor of ancient trees reaching to the skies, and the jubilance of meadows bursting with wildflowers. Glaciers and volcanoes have shaped this landscape over millennia. The forces of nature pushed up mountain peaks, carved valleys, and dropped lakes like gems over the land, creating a region teeming with ecological diversity. 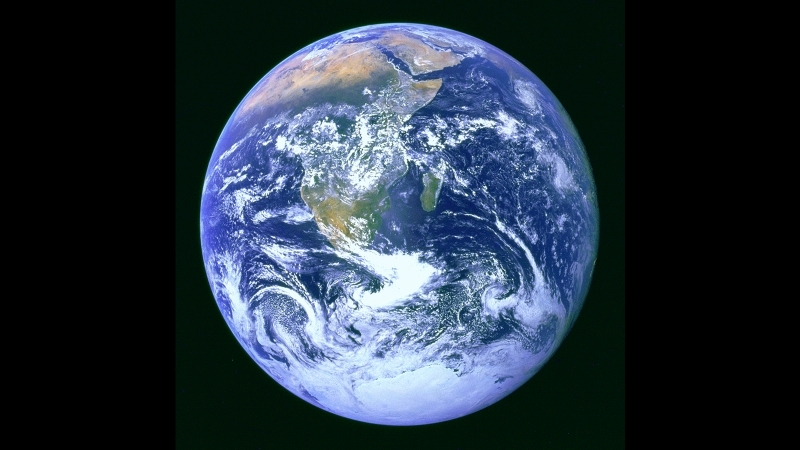 Things here are still changing, but because of a different force: climate change. Mirror, mirror on the wall, who's the bluest of them all? High-level or long-term exposure to silver causes a disease known as argyria. Argyria permanently turns the skin a shocking shade of blue or gray. While this condition typically occurs because of silver ingestion, it can also result from the overzealous use of silver-containing nasal sprays and eye drops (neither of which is recommended by the FDA). Famously-blue Paul Karason was known as “Papa Smurf” (photo). He developed his azure hue from drinking a concoction of silver nanoparticles, a practice which he thought would improve his health. Things that glow have long captivated our imaginations. For me, the word “glow” itself evokes images of fairies and magical potions, or the latest Disney movie I’ve seen in which some luminous object is key to the storyline. Glow-ers of the natural world also provide beauty and fascination. Like many Americans, I’ve lived under the assumption that the chemicals used in all sorts of everyday products are thoroughly tested and known to be safe. However, every so often, we’re reminded that this is not always the case. When I was visiting family this past week, my mother-in-law shared with us how she uses her Fitbit to keep track of how much she exercises, how well she sleeps, what she has been eating, and other lifestyle information. The numbers she watches—her number of steps, caloric intake, and so on—are “metrics” of her health and though they don’t tell her everything, they allow her to measure progress in keeping her health goals on a day-to-day basis. Just like there are metrics that are helpful in tracking human health, it would be useful to have indicators for the health of the earth.